Crash plays with the visual tension between chaos and order: the shape might be perceived as chaotic and out of angle, yet the construction is highly stabile. Each panel slots and interlocks itself with each other, creating a stabile structure without any metal parts or glue. 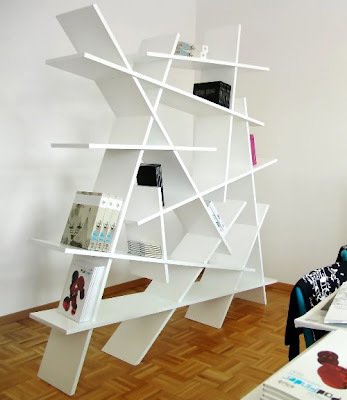 Crash can be used as bookshelf standing next to walls or as a stand-alone room-divider. 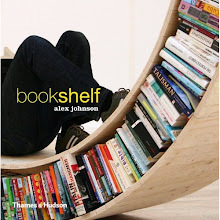 The bookshelf is easy and fast to assemble and disassemble without the help of any tools.